Our Hardwood Floor Certified Installers are exclusively trained to install our flooring products. Since 1985. We are a team of professional floor refinishing experts. 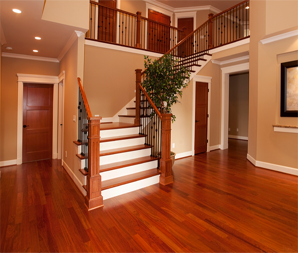 We will make your hardwood floors look like new. When your hardwood floor is damaged or cracked, our experts can repair your hardwood floor to like-new condition. 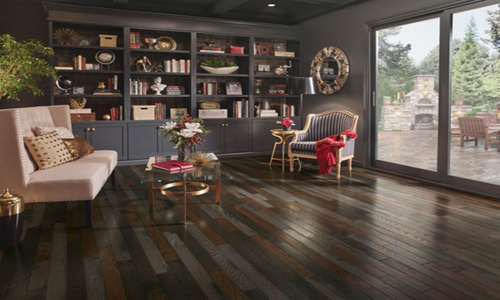 Finding the perfect flooring is just the first step. You need to ensure it also delivers excellent performance and durability. Our Hardwood Floor Certified Installers are exclusively trained to install our flooring products. 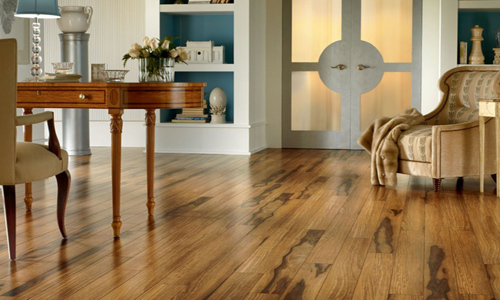 Your new floor will not only look great, it will stay that way for years to come. We are a team of professional floor refinishing experts. We know how important floors are for every house, and we use the best materials and methods to ensure your floors get the finish they deserve. Whether you have oak, cherry, birch, or walnut floorboards, we'll use our expertise to make them look as good as new - as much as it's possible. Contact us now and we'll give you a quote for your floor refinishing project. 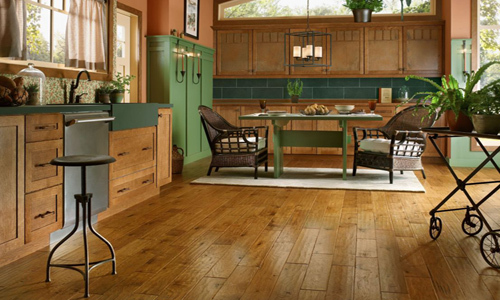 Hardwood flooring naturally undergoes some degree of degradation over the years. 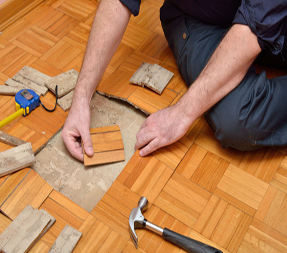 When this happens, our experts can repair your hardwood floor to like-new condition. If your floor has large cracks and splits, you may require a total refinishing job, If you need a plank replaced, we can match the new plank perfectly with the rest of your hardwood flooring. We will use the same type of wood and match it. Then we'll stain the wood to create a seamless fit with your existing floor. Your floor will be even, beautiful, and better than new.